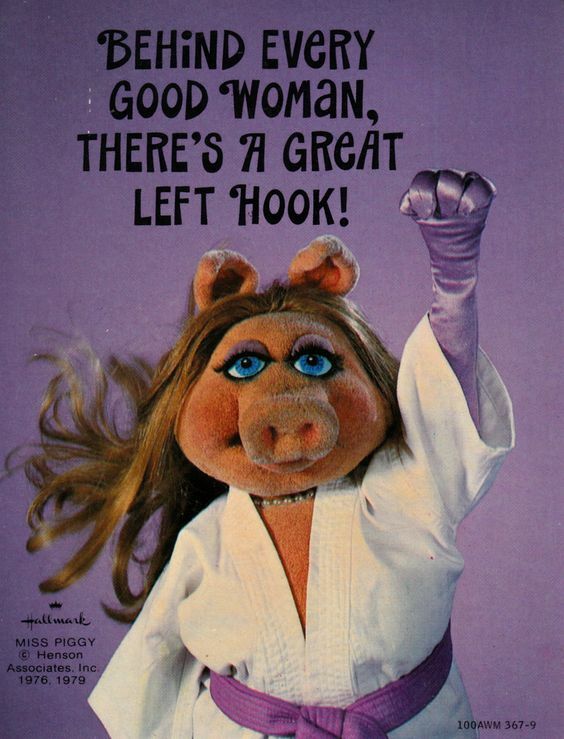 It's no doubt that Miss Piggy is one of the original boss babes of our time. She's confident and witty, jet sets in style, has unapologetically high self-esteem and lives life to the fullest. She's the bestie or life coach we all wish we had. 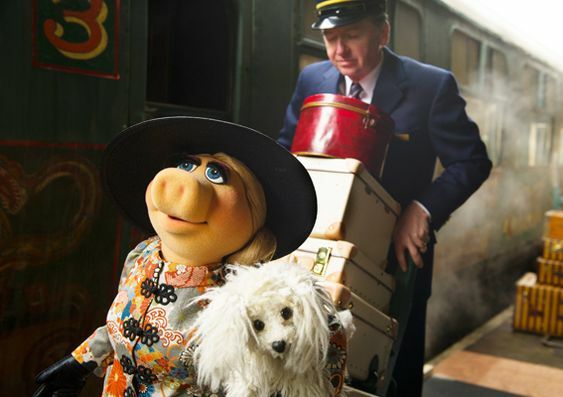 Since 2019 is the lunar new year of the Pig, we thought we'd celebrate by sharing some of her pearls of wit and wisdom of this strong and empowering firecracker! "Keep your pool close and your pool boy closer." "I'm always on my best behaviour. It just so happens that my best behaviour isn't very good..."
"Kermie and moi met at a beauty pageant. I won the pageant and he won the jackpot - moi." "Don't just walk—treat the world like your runway, because who's to say it isn't?" "Smart cooks realize that the easiest cookbook to use is the Yellow Pages and the handiest appliance in the kitchen is the telephone." Comment below and let us know which ones resonate with you most!